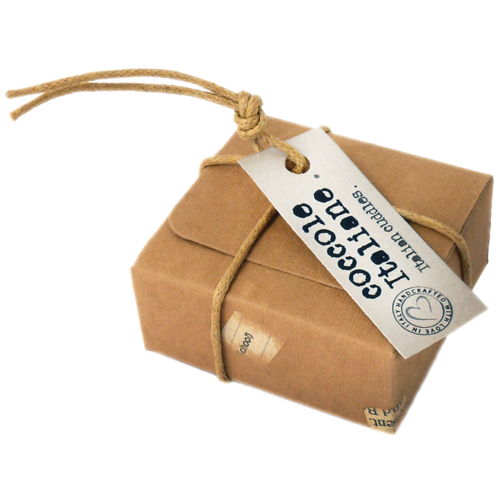 Wood and acid free hand crafted paper made from recycled cotton fibre. 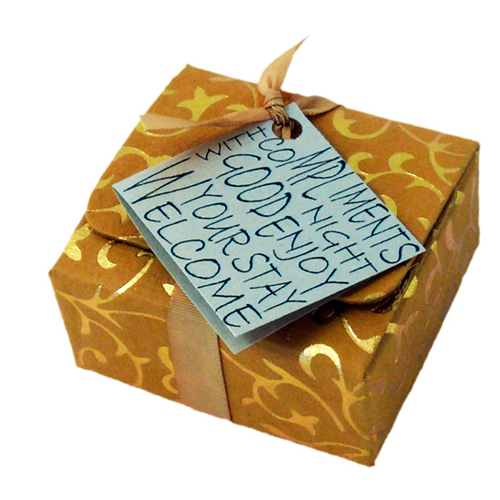 Four colors digital printing on Inside: opaline paper – Outside: white, ivory, opaline or metallic silver/sand/pearl paper card simple or folded. 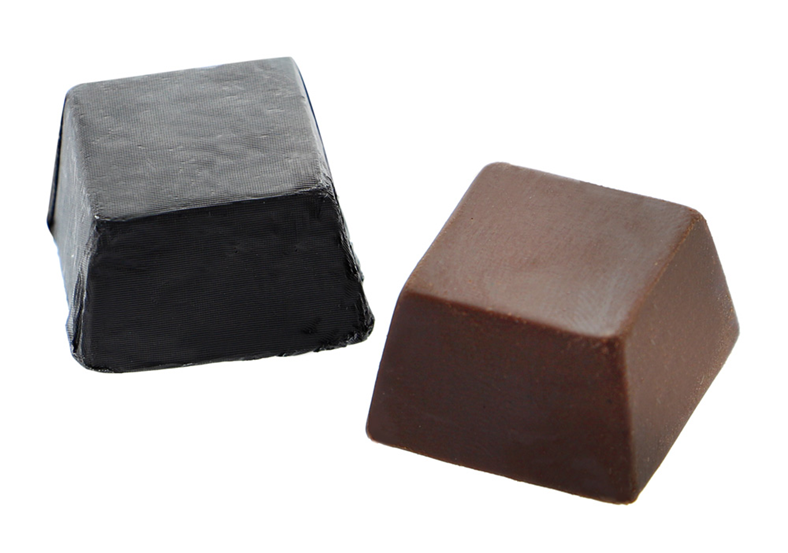 Gianduiotti gianduja classic or dark chocolate. 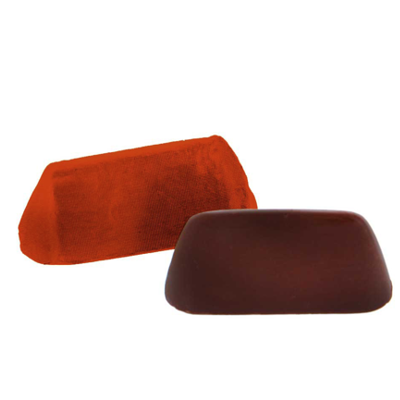 Created in Torino in 1806, this traditional well-known chocolate from Piedmont (Italy), is made with a delicious blend of fine dark and milk chocolate mixed with a special hazelnut paste. 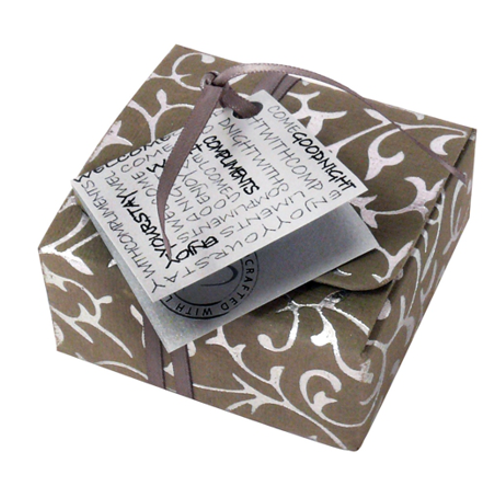 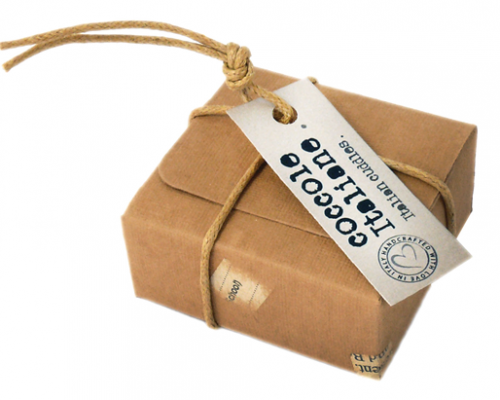 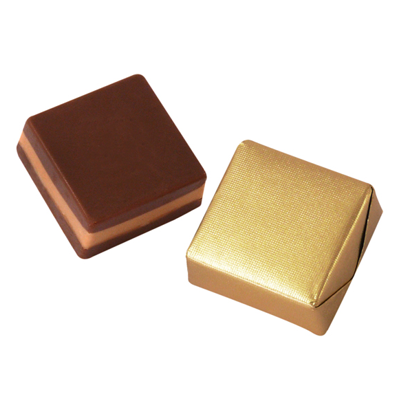 The Gianduiotto is created in a typical triangular shape and wrapped in a precious gold paper. 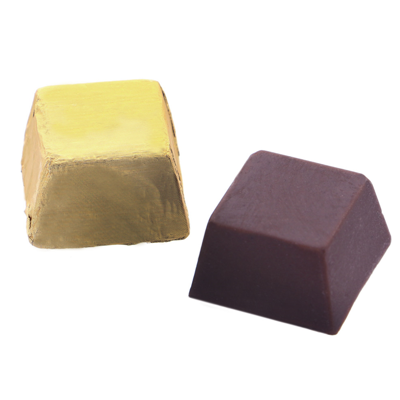 Traditional chocolate in a typical triangular shape, made with a delicious blend of fine dark chocolate mixed with a special hazelnut paste (min 30% hazelnut). 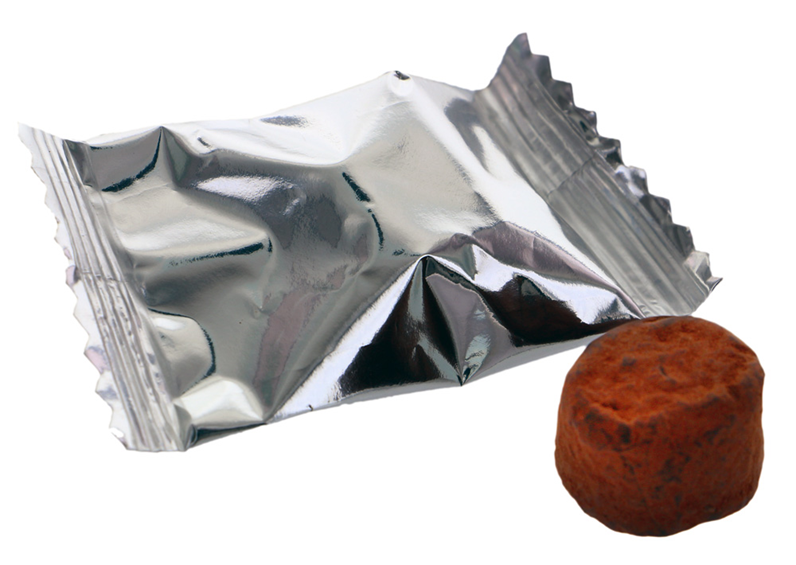 Weight: 10 gr/ 0,35 oz/piece Wrap: Red tinfoil. 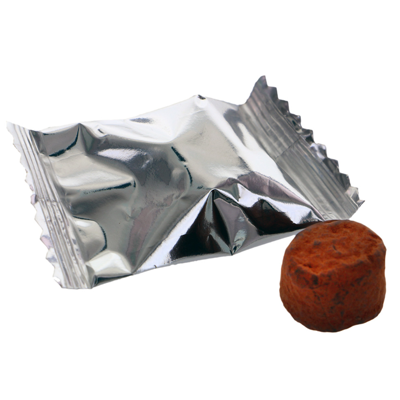 Net weight: 8,5 gr/ 0,29 oz/piece Wrap: Red foil paper. 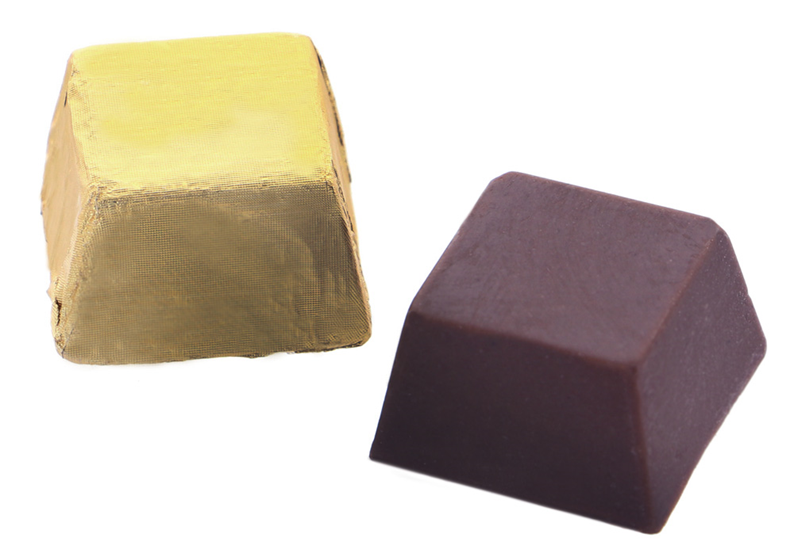 Created in Piedmont (Italy) in the second half of XIX century, the “Cremino” is a traditional squared chocolate made up of creamy layers: white chocolate and hazelnuts paste sandwiched between two layers of milk chocolate gianduia. 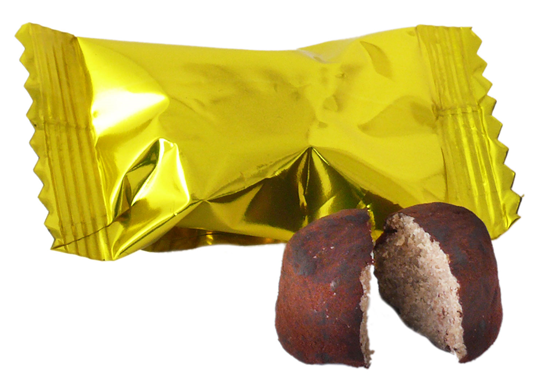 Net weight: 12 gr/ 0,42 oz/piece Wrap: Gold paper. 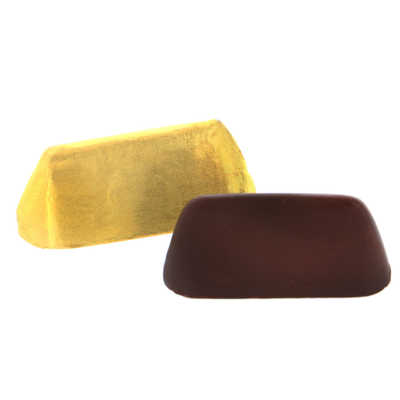 Handmade dark chocolate praline, with a soft hazelnut cream centre. 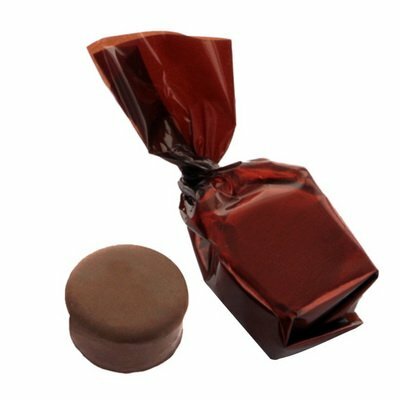 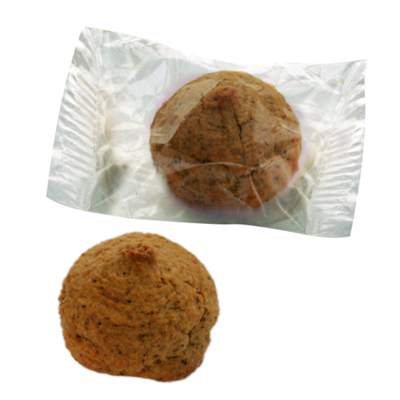 Net weight: 15 gr/ 0,33 oz/piece Wrap: Brown wrapper. 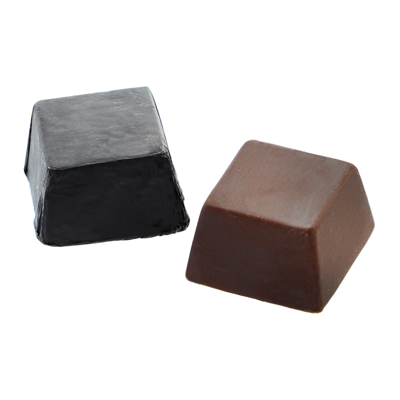 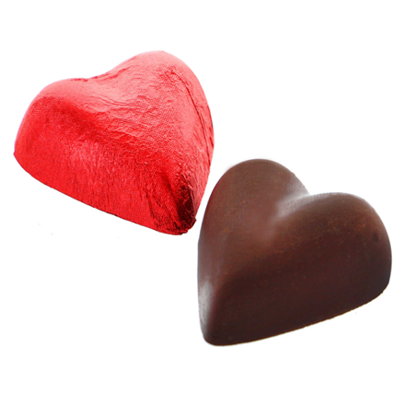 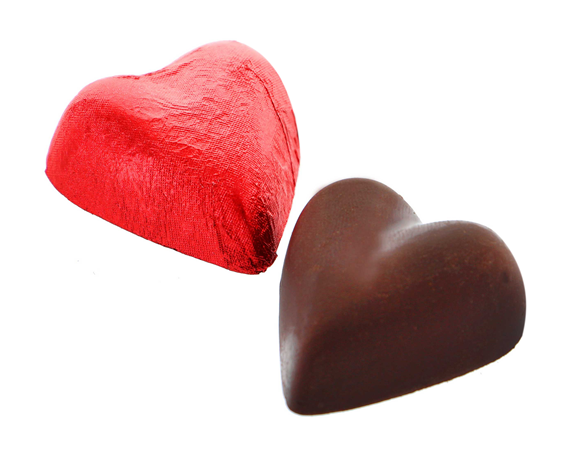 Delicious gluten free comfit filled with pure extra dark chocolate. 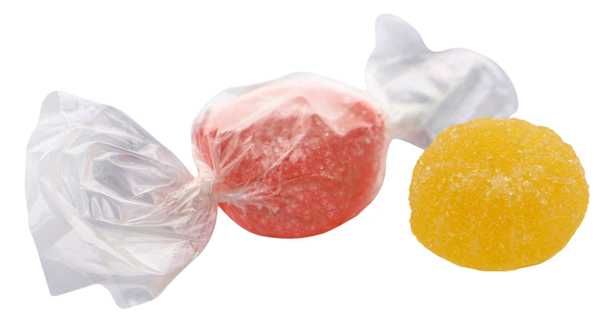 Weight: 4 gr/ 0,14 oz/piece Wrap: Transparent wrapper. 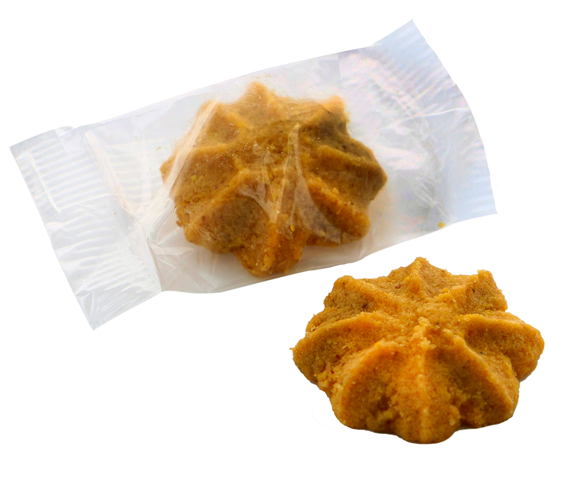 A delicious biscuit handmade with rice, coconut and slightly spicy of cinnamon natural flavour. 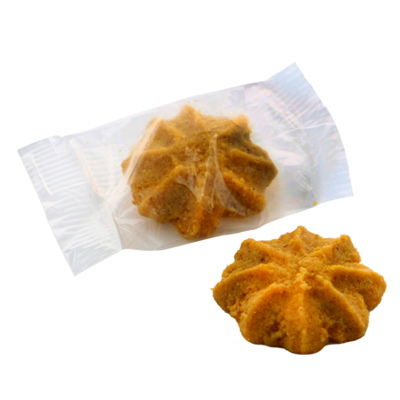 Delicious handmade sugar-free lightly ginger-spiced biscuit. 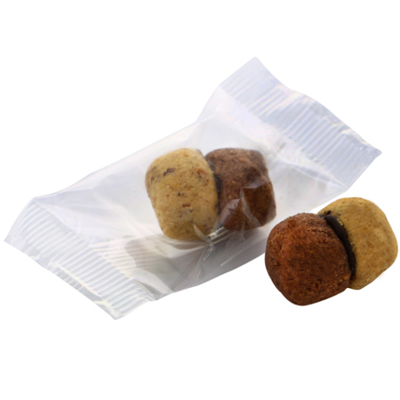 Two small biscuits, one chocolate and one hazelnut pastry filled with a small chocolate heart. 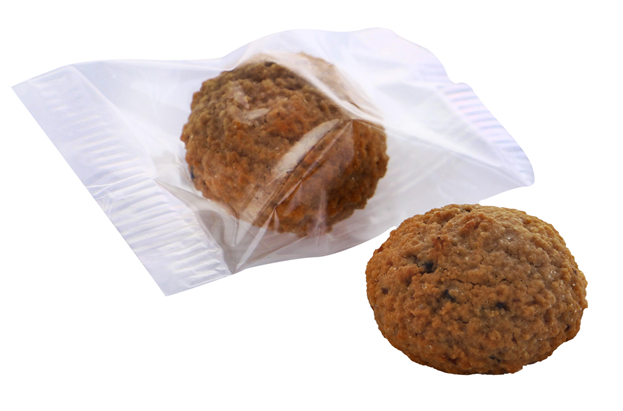 Net weight: 5 gr/ 0,17 oz/piece Wrap: Transparent flow pack. 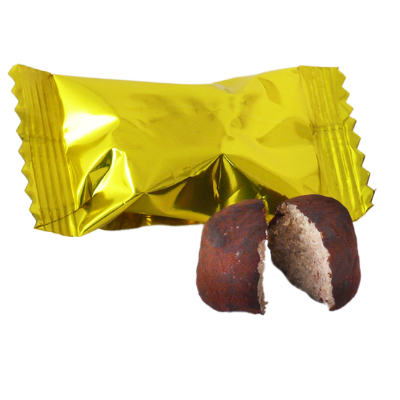 Handmade soft biscuit made with almonds, eggs, sugar and coffee; high quality ingredients for a peculiar taste. 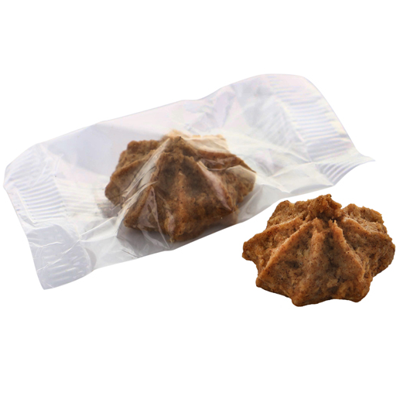 Net weight: 12 gr/0,42 oz/piece Wrap: Transparent flow pack. 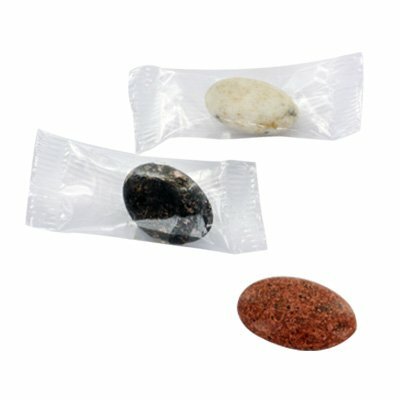 Net weight: 8 gr/0,28 oz/piece Wrap: Transparent twist pack. 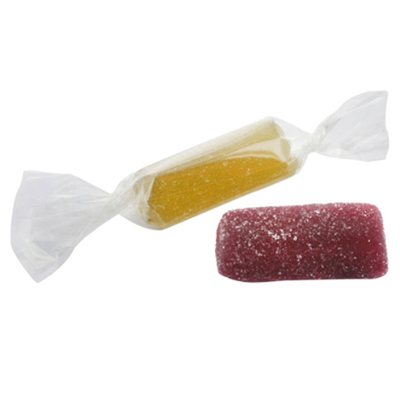 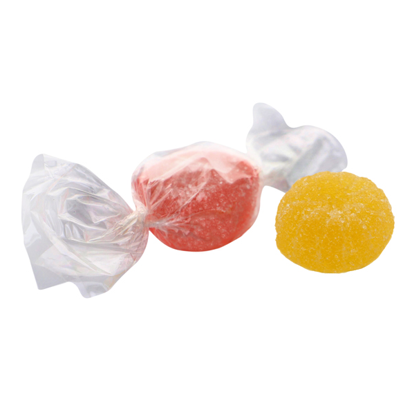 Handmade soft fruit jellies in rectangular form, with 50% of real fruit pulp and juice. 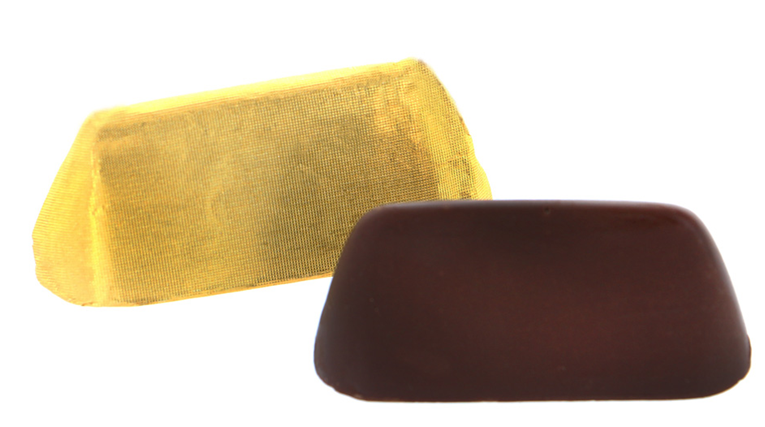 Net weight: 12 gr/0,42 oz/piece Wrap: Transparent twist pack.